Customer Appreciation Discounts starts at 10% off $100 orders. All items are discounted 25% & up everyday at Midwest Bottles. Check out our best buys on Bottle Sets. You can save up to 50% when buying our bottles sets. Some sets come with bottles & sprayers, some sets come with plastic bottles & bottle caps & some sets are lotion bottles & pumps. 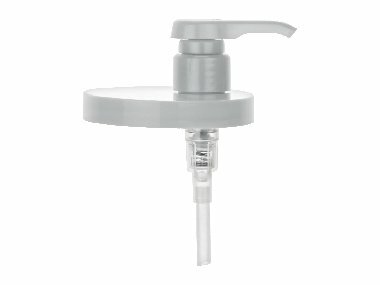 We have added lots of new small bottles, cosmetic jars, trigger sprayers, lotion pumps & bottle closures. We have no minimum orders so check out our SPECIALS & BEST BUYS page for 40 to 75% off specials and super buys to start shopping and save even more money. We have over 173 different plastic bottles, 51 jars and over 294 different plastic bottles caps, pump sprayers, lotion pumps, treatment pumps in stock and adding new ones monthly. The possibilities are endless by mixing and matching to make your own unique creations. When mixing and matching please make sure you order the same size cap as the neck size of the bottle you order for instance a 20-410 cap with a 20-410 bottle. Wholesale plastic spray bottles at affordable prices. Bottle caps, trigger sprayers, fine mist pump sprayers, lotion pumps, treatment pumps, colored bottles, clear bottles , opaque bottles, pet plastic bottles & more discounts buy 1 pet plastic bottle or 100 pet plastic bottles. 2 Don't be confused by what cap to buy for the bottle that you like. We take the guess work out of matching caps to bottles. The same size bottle caps, plastic sprayers & lotion pumps are listed with bottles for your convenience! 3 We have a no minimum purchase you can buy 1 bottle or 100 bottles of the same kind. 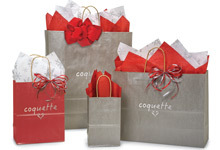 We know it is difficult to buy large quantities of items so we try to keep our prices and minimums low. 4 Sign up for our email list and let us keep you up to date on special events. 5 3 easy ways to shop with us. Place your order by fax at 606-473-1301, email bottlesupplier@yahoo.com or order from our on line catalog. 6 Orders are shipped through USPS or UPS. Most orders received are shipped same or next business day. UPS offers ground 1-4 day shipping from our warehouse to most of the US. 7 Email product information to friends. 8 Easy navigation of our site. Site map (online catalog) for your convenience. 9 Customer Service is our main priority. We are here to serve our customers (friends) because without them we would not be in business. 10 Products are in stock for fast delivery. 11 New products are added on a regular basis. Let us know what bottles and jars you are looking for. 12 3 easy ways to contact us. Toll free by phone at 1-866-436-6373, fax 606-473-1301 or email us . 13 Low price guarantee! Low pricing on small quantities! 14 Bottles are listed 5 ways for your convenience. Bottles are listed by color, type of material, neck size, ounce size & by style. 15 We accept Visa, Master Card, American Express & Discover for payments. PayPal is also accepted. 16 Secure 128 bit secure SSL connection at Midwest Bottles makes ordering from us safe. We never share your personal information. 17 No sales tax will be added to purchase unless you are a Kentucky resident. 18 Beautiful bottles & jars to make your products look great and professional. 20 Free instructions on making bath products. 21 Discounts on all products. Everything is discounted 25% & up with a no minimum order. 25% off sale at Midwest Bottles! Are you looking for plastic bottles at an affordable price and with out the hassle of trying to find caps to go with your bottles? You have come to the right place. We match plastic bottle caps with all of our plastic bottles for your convenience. You can also purchase PET plastic bottles & bottle caps separately. The numbers 20-410 & etc. are the size of the bottle neck. Midwest Bottles is a plastic bottle company with some of the best prices on the web. Spray bottles can be purchased with a 18-415, 20-410, 22-415, 24-410, 24-415 or 28-400 plastic sprayer cap (fine mist or trigger sprayer) for making body & linen sprays or household products. Lotion bottles with lotion pumps can also be found at Midwest Bottles at closeout prices everyday. Check out our 12 different colors of PET plastic bottles in sizes 2 oz. to 16 oz. Small plastic bottles in white hdpe type plastic bottle in 1/2, 1, & 2 oz. sizes (larger sizes available also) for bottling candle scents & bath products. 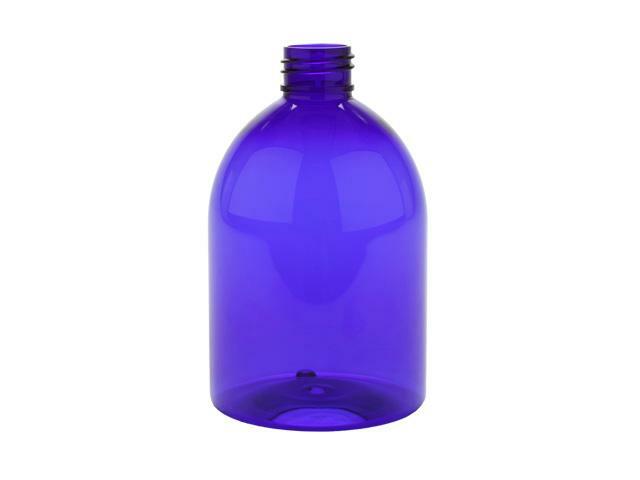 Midwest Bottles also offers small bottles in white, clear, amber, cobalt blue & natural. Fine mist & nasal sprayers are offered at a low price with low minimums. Save 25% on wholesale plastic bottles, pet bottles, plastic bottle caps, lotion bottles, spray bottles & small plastic bottles with volume discounts at Midwest Bottles. Plastic bottles, small plastic bottles, plastic bottle caps at wholesale prices. 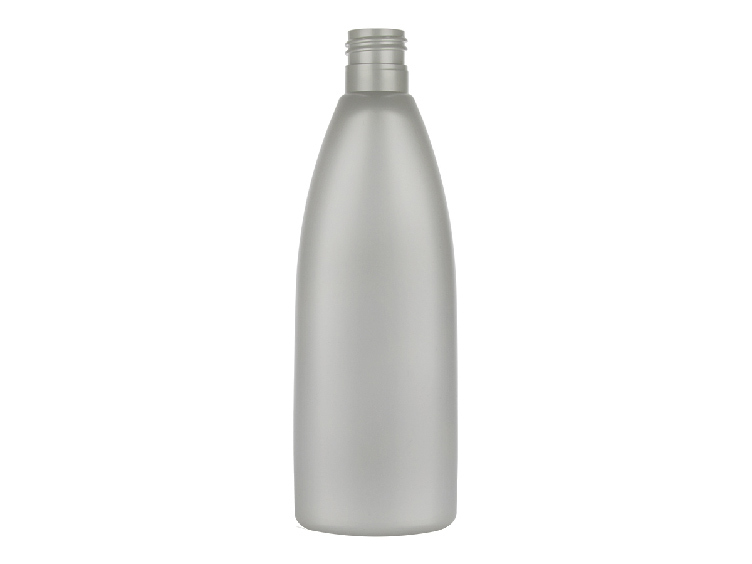 Plastic spray bottles, lotion bottles, cosmetic jars at Midwest Bottles. Buy only 1 plastic bottle cap, lotion bottle, small bottle, lotion pump.